Have you thought about cycling and exploring a certain region along the Danube river combined with wine tasting? 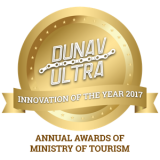 Dunav Ultra Wine Route is our brand new project with the “Dunav Ultra” trademark. Within this product you will get familiar with the sorts of grapes, the processing methods and the creation of different types of wine along the Dunav Ultra cycle route. 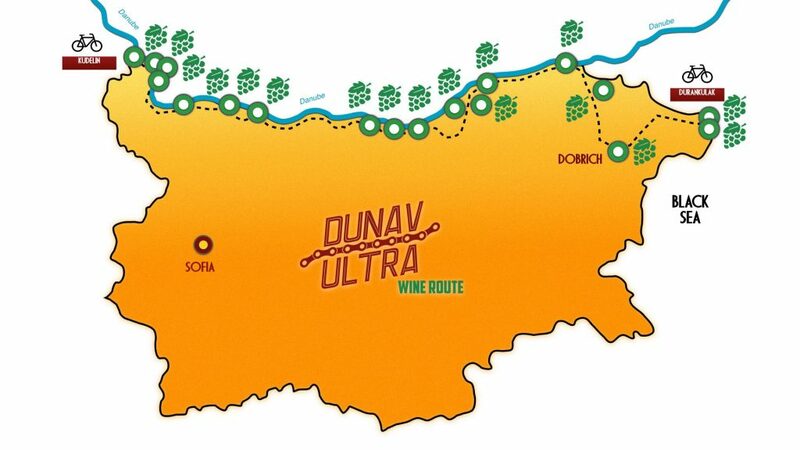 In 2018 the project “Dunav Ultra Wine Route” will be in progress and more information is coming soon.